Also, while we have a lot of students from all over the world (including lots from India), Magoosh is located in the United States, so our knowledge is somewhat limited! 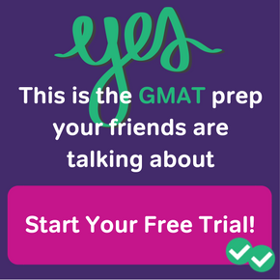 Feel free to discuss what it’s like to study for the GMAT in India, or be a business student in India, or anything else in the comments with your fellow students. 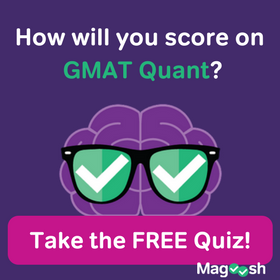 What is the average (mean) GMAT score of students in India? As you can see in the chart above, it’s 576, which is higher than both the US (532) and worldwide (550) average! How many international business students in the US are from India? 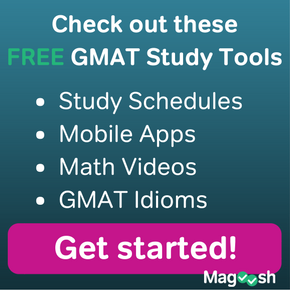 What are the Indian schools that accept the GMAT? From the GMAC website, here is the list of schools/programs. We’ve grouped them roughly by location so you can easily research them! Please make a post about Finland. This is a country with very few test takers each year and only one test center, would be interesting to see. Someone will have to confirm whether these GMAT scores are truly relevant in the case of Indian business schools. My understanding is that to submit a GMAT score, you have to count yourself as a “foreign” student. And foreign students have to pay higher fees. Can someone confirm? Can you apply for MBA (PGDM) on the basis of GMAT scores? Yeah it’s true. For PGDM program in IIMA you have to be a overseas student for the acceptance of your GMAT score.